You really envy women and men with big, white, dazzling smiles. And you should: Scientific research shows that genuine smiles help you feel good, relieve stress, and convey an attitude of confidence and success. But you’ve been keeping your smile hidden behind closed lips. You’re embarrassed by cosmetic issues with your teeth, and you don’t feel like you have the time to address them all. Fortunately, one solution can be (literally) applied to rectify a number of cosmetic dental issues. 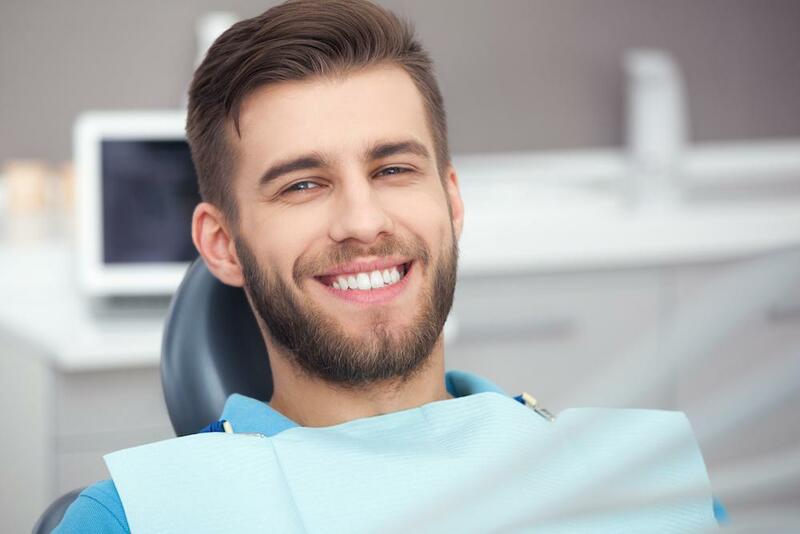 At Advanced Dental Care of Austin, our expert dentists offer custom-designed dental veneers to restore your teeth and get you smiling again. If your teeth have been broken or chipped due to a fall, blow, or accident, dental veneers not only cover the injury, they strengthen your tooth. Veneers are bonded directly to the front of your tooth’s surface. They don’t just cover the chip or crack — they provide a sturdy barrier against further damage and bacterial infection. Aging, smoking, and indulging in delicious, dark-colored foods and beverages can stain the white enamel of your teeth. So can medications such as tetracycline. While teeth-whitening treatments whiten your teeth by up to eight shades in an hour, you must continue to get those treatments regularly to keep your smile bright. Even if you avoid teeth-staining substances, you may have eroded your protective, white enamel by over-forcefully brushing your teeth. Eroded enamel becomes translucent and can no longer hide the grayish dentin that forms the next layer of your teeth. Whether your discoloration is due to staining or over-brushing, you can restore the whiteness of your smile with dental veneers. At Advanced Dental Care of Austin, we create a bright, white, but natural-looking shade for your veneers that brightens your smile while flattering your skin tones. Dental veneers can’t sensitize your teeth, as some teeth-whitening treatments do. And a bonus is that the veneers themselves are stain-resistant, so you can enjoy red wine and berries again. 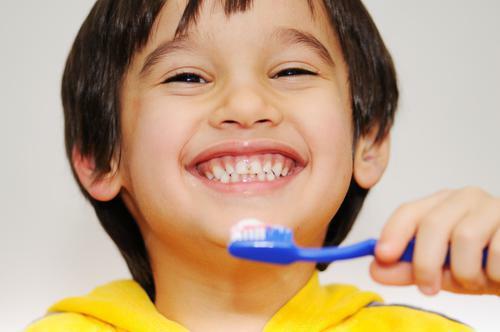 You must still brush and floss twice a day and see us at least twice a year for an examination and professional cleaning. If your teeth are naturally short or have become shorter due to a tooth-grinding habit known as bruxism, we can design a veneer shape that is longer and more flattering. You can choose whether to reshape just a few teeth or create an upper or lower jaw where all the teeth are even and beautifully shaped, like a Hollywood star’s. Sometimes a gap between your teeth is charming and memorable. But if your gap bothers you, or if multiple teeth are gapped, you don’t have to undergo a lengthy re-alignment process. We can design veneers that close the gaps, creating a uniform smile of pure pearlies. Dental veneers only take a few appointments and a few weeks to correct your smile. Your teeth and gums must be healthy before getting dental veneers. To set up a veneers consultation and find out if you’re a candidate for a quick, semipermanent smile solution, call us today or use the online form. DO TONGUE SCRAPERS HELP BAD BREATH? This tool eliminates the sulfur being produced by the bacteria to the surface of your tongue. If your breath stinks, you would see that your tongue has tiny covering layer, which could be carefully scraped away.